Spacer (O-ring) for panel lenses or panel mount indicators. Spacers are designed to secure the panel lenses to the panel and are offered in different sizes. 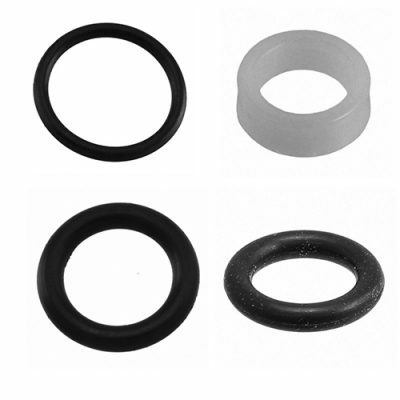 O-ring (gasket) for panel mount indicators are intended to provide a seal between the panel and the panel mount indicator and are suitable for humid or dusty environments. Available in different sizes and are designed to seal against water, oil, air and dust.